Sourcing of the finest raw ingredients: we will find the best raw ingredients suitable for your business, anywhere in the world. 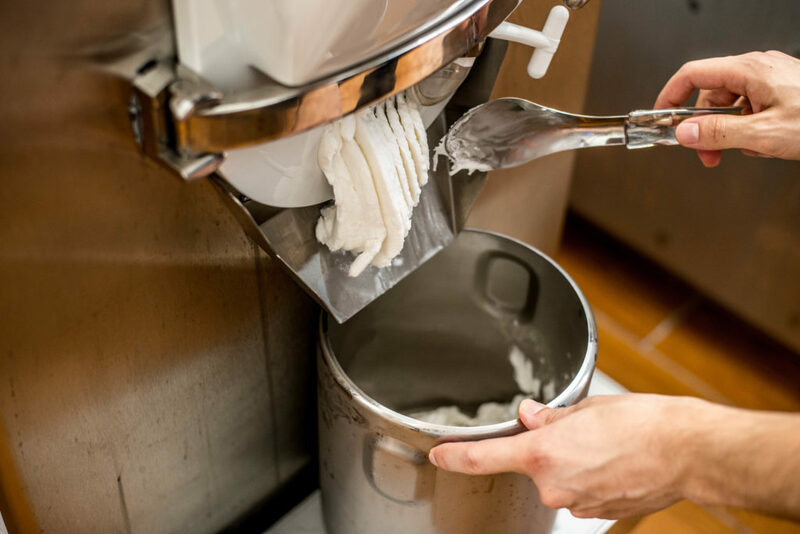 Quality control: we never compromise on quality and we check every aspect, from the sourcing to the transformation of the raw ingredients into your frozen dessert product. Equipment: we help you find the best equipment available in your region to fit your production and budget needs. Training: theoretical, technical, and practical training of all levels of staff. Recipe development: our strength, we make recipes for any type of request and market. 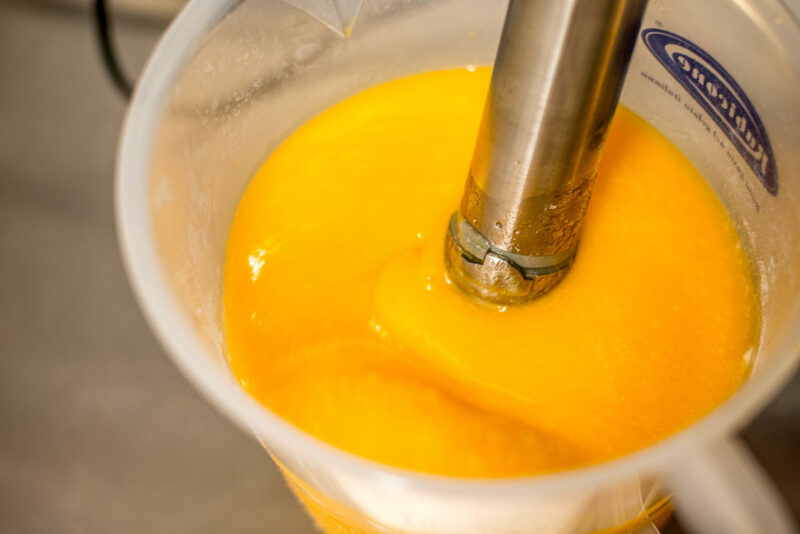 Recipe improvement: if you want to improve the quality of your recipes, to get rid of the expensive industrial products, and optimise the costs, we will help you with that. Production optimisation: to help you expanding your business or just to improve your workflow. Marketing and Communication: to create an experience for your customers, the product is nothing without the experience.